China’s government-owned newspaper The People’s Daily has targeted the country’s most successful video game company for special scrutiny. An editorial in The People’s Daily called out free-to-play video game behemoth Tencent for “constantly releasing negative energy” to its users, via supposed addiction to its popular video games. Sound familiar? It should. China was reportedly one of the Asian countries putting pressure on the World Health Organization to include Gaming Disorder in its classification of mental health disorders. 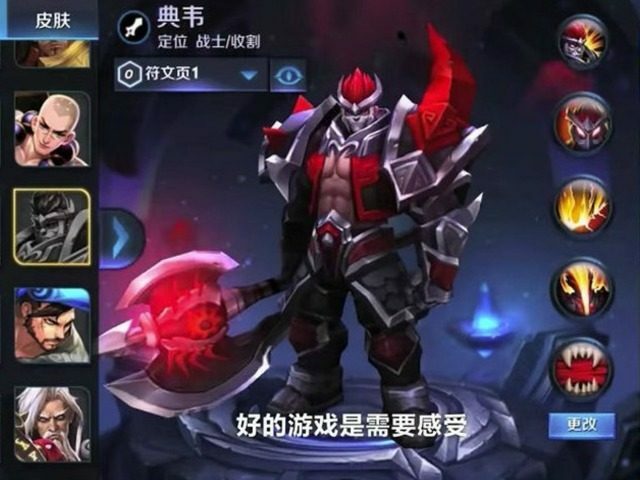 Tencent’s most popular product, an action game called Honor of Kings, was deemed a “poison,” though no mention was made of Tencent’s other major possession — “WeChat,” one of China’s most popular social media apps. It isn’t particularly difficult to see why the ruling powers within the Chinese government would want to tighten their grip on the company. After all, Tencent has a lot of influence on the daily lives of its over 1 billion users. Dubbing their problems a national healthcare concern helps to clear a broad path toward control — not just of the games, but of the social media foundation upon which they are built. The demand is there and people will continue to play Tencent’s video games, so I don’t think the impact will be significant. Honor of Kings has a diversified player base, not only primary or middle school students. There are a lot of older players who will continue playing. And even players who are of a younger age will figure out ways to keep playing the games. She’s right. Tencent’s own anti-addiction policies have taken effect as of July 4th, 2017. Children are unable to play for more than a single hour per day, and never after 9 PM. Teens are allowed no more than two hours. The measure has already been so effective that it has created a “black market” for unrestricted adult accounts. The chance that China will accept Tencent’s voluntary measures seem slim, because it is unlikely that the offensive launched against the gaming company actually has anything to do with the safety of the country’s citizens. Tencent is operating at the intersection of social and entertainment media, two areas in which the communist government likes to retain as much direct control as possible. In fact, the column in question was published after those safety measures were announced, a fact that was an exceptionally convenient omission.